Visit Tucson says that the tourism industry in Tuscon continued its strong rebound from recession lows, posting its sixth consecutive year of growth in lodging revenue. And though growth in a key hotel revenue measure fell from double digits, the 2018 results still beat expectations, the local convention and visitor’s bureau said. Marketwide room revenue last year increased $26 million, to $414.7 million from $388.5 million in 2017, according to year-end data from the travel research firm STR. 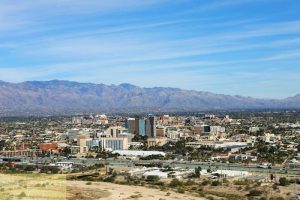 Tucson posted a 7.8 percent increase in annual revenue per available room — a standard industry measure of hotel occupancy multiplied by average daily rate — outperforming a predicted 6.2 percent increase for 2018. In 2017, Tucson’s revenue per available room rose 13.5 percent, but local tourism officials said they expected that growth curve to flatten. Tucson-area hotel occupancy rates increased 3.4 percent and average daily room rates increased 4.3 percent, according to STR figures cited by Visit Tucson. This year is off to a good start with major events that help drive local tourism, Visit Tucson said. The fourth annual Nova Home Loans Arizona Bowl game boosted revenue per available room 4.9 percent during the last week of December, while the average daily room rate has risen $10 during game week since the first Arizona Bowl in 2015. The tourism agency said the Tucson Gem, Fossil & Mineral Showcase is shaping up to be one of the biggest ever, featuring 48 separate shows. An economic-impact study performed in 2014 found direct spending associated with the gem show topped $120 million, and Visit Tucson said it has hired FMR Associates to perform a similar study for this year’s show. 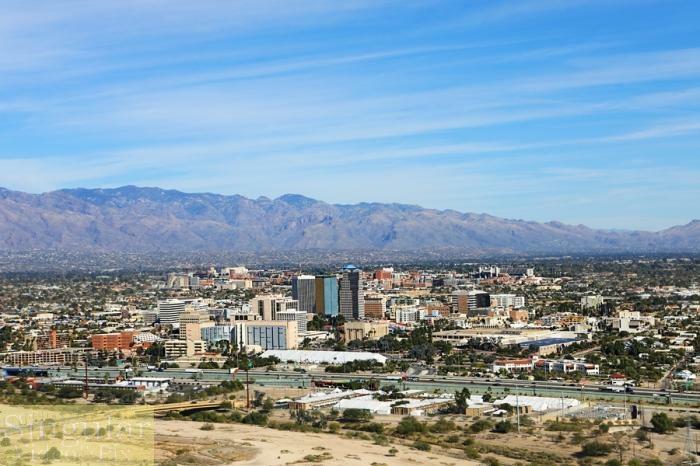 Visit Tucson said it is also working with a global consulting firm, Resonance, to develop a Tucson tourism master plan to provide a regional road map for increasing the number of overnight visitors, length of stays, and spending, along with efforts to increase these metrics. After planned workshops, the master-planning effort is scheduled to be completed by June 30.